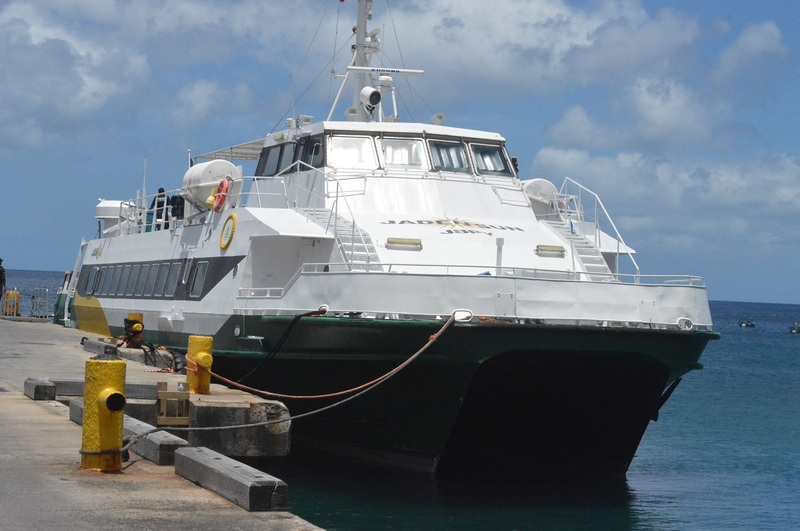 The Ministry of Finance and Economic Management within the Office of the Premier is still in the process of evaluating tenders for the new one-year contract for the Montserrat Ferry Service. According to a release from the Government Information Unit, “the ‘Montserrat Ferry Service’ procurement process began in July 2018 and a total of three tenders were received by the Wednesday, August 1st deadline. However, the Ministry has not made an award, to date. “A decision following the evaluation process is expected to be made and announced in the coming days or weeks, as the current ferry contract ends on Sunday, September 30, 2018. Once awarded, the new contract is expected to take effect from Monday, October 1, 2018 for a period of 12 months.